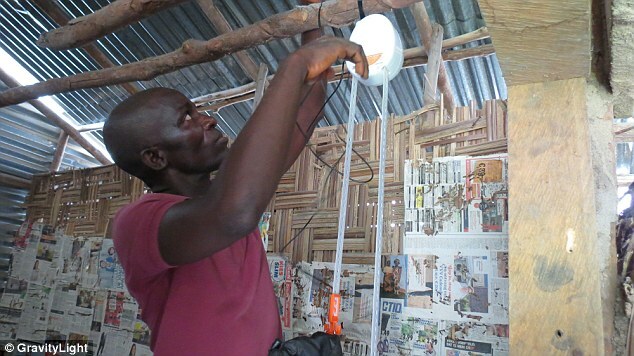 Formulas for sustainable electricity There are many, though in general they tend to be expensive to produce and have their limitations, as for example the need for wind or solar light. 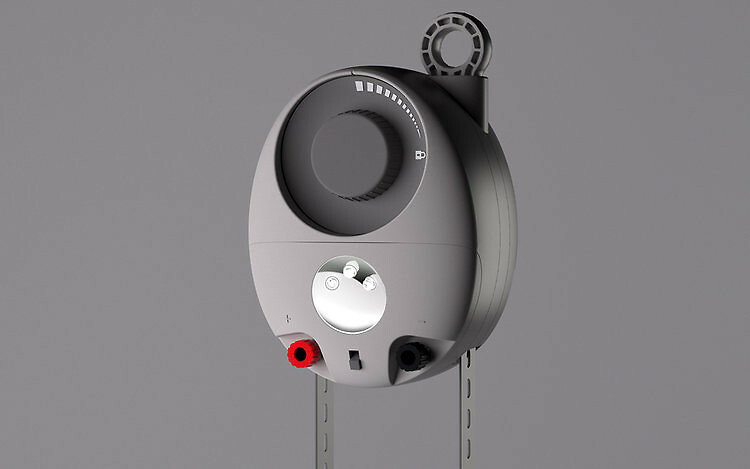 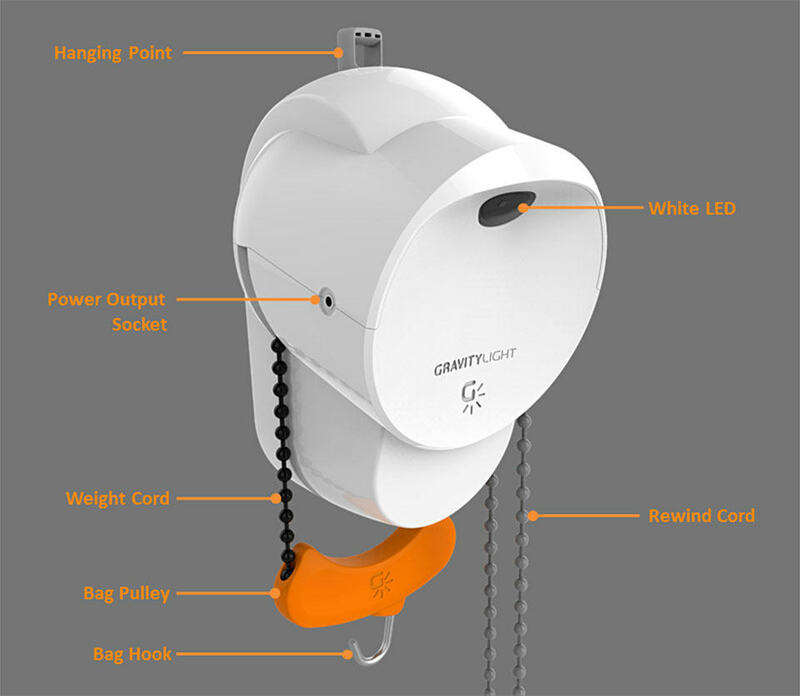 GravityLight proposing something different, get electricity for lighting through the use of the force of gravity, at the moment it’s still free. 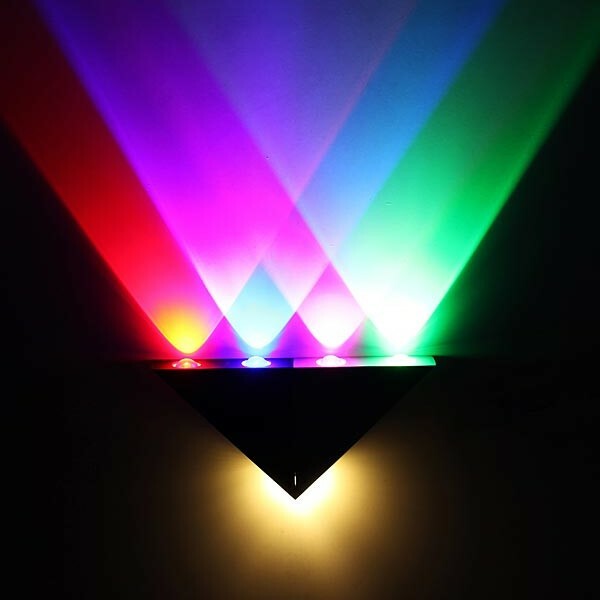 How do you do it? 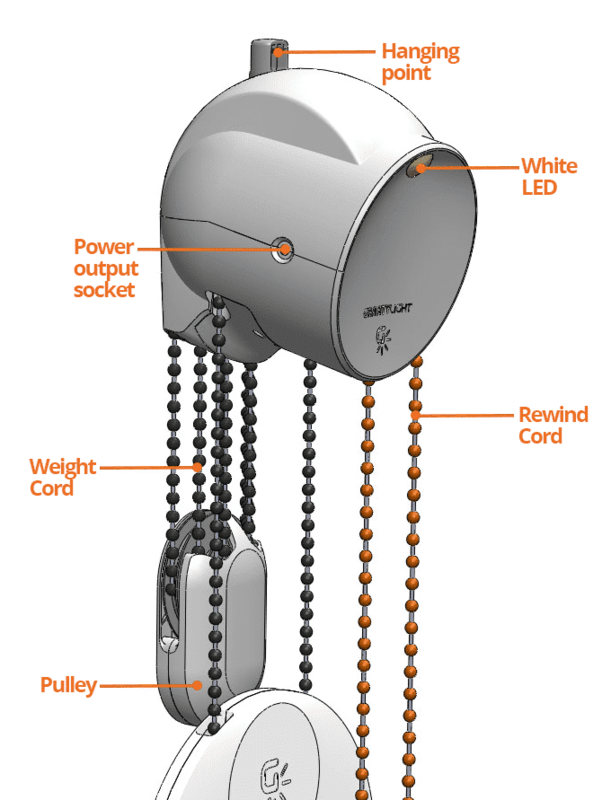 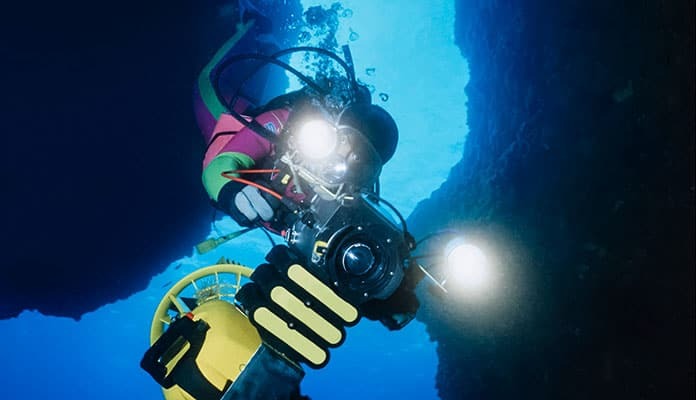 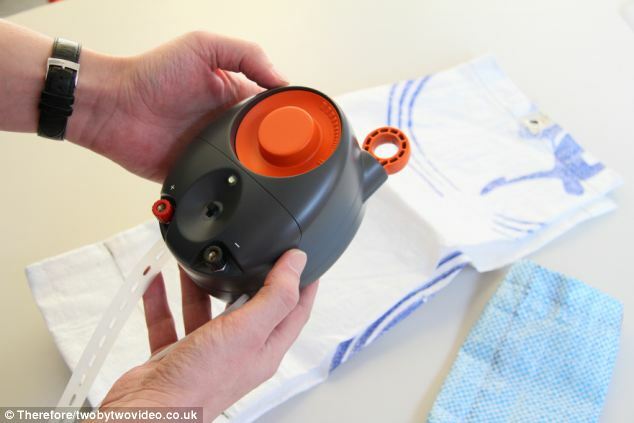 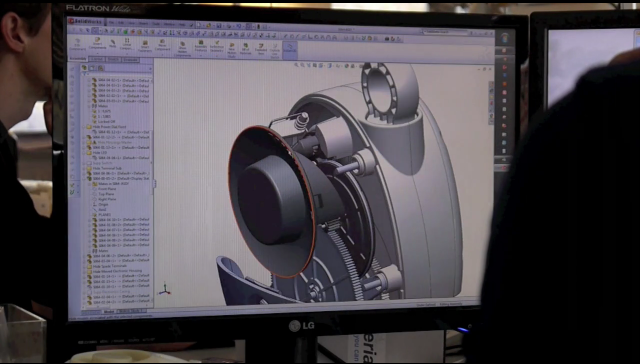 So basically through a kind of Dynamo that operates hanging a weight about 9 kilos from one end. 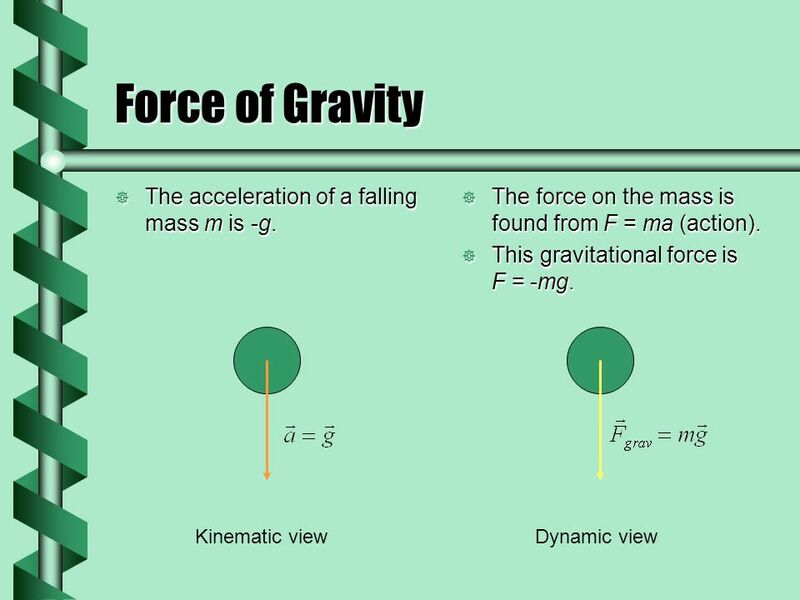 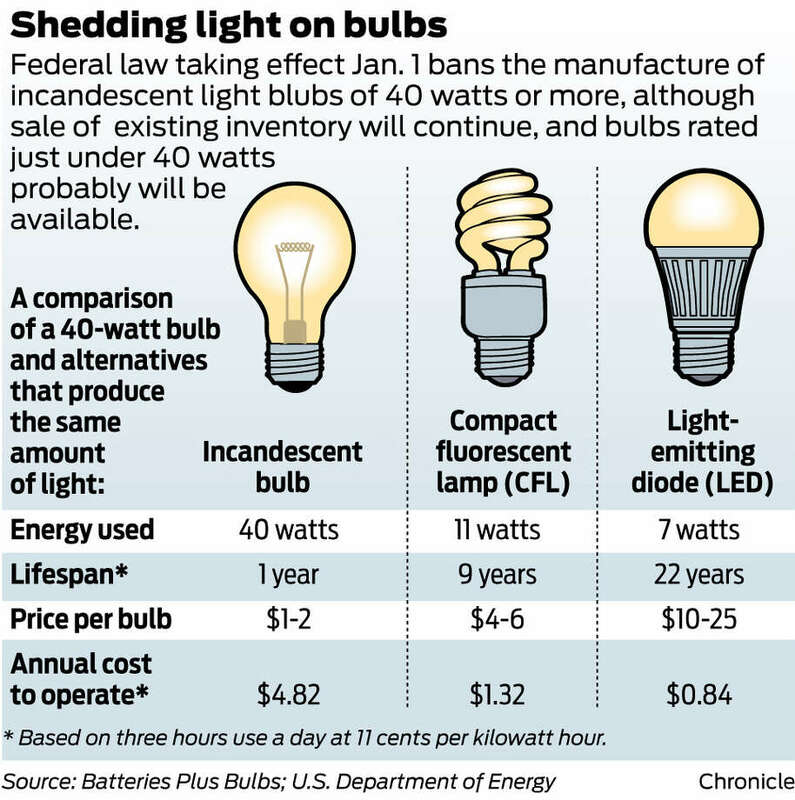 When moving down by the force of gravity will generate enough electricity to power one LED bulb for 30 minutes. 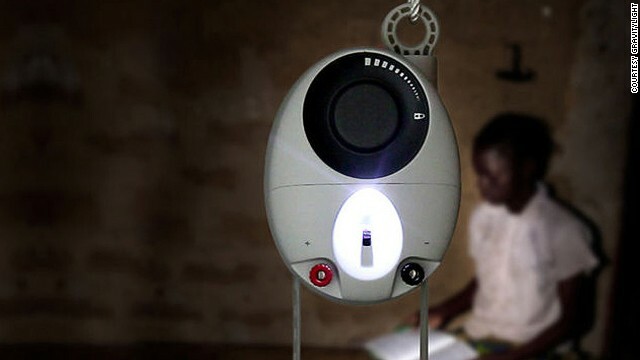 At the moment it is a project that seeks funding at Indiegogo, with the idea to offer this system very low price (less than 5 dollars per unit) in the third world. 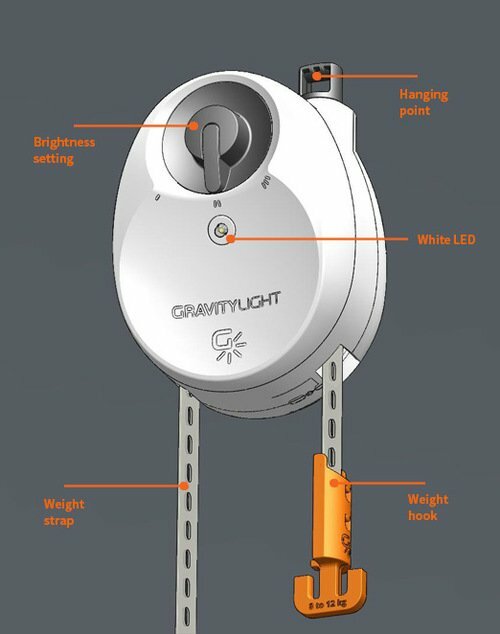 Although the idea is to market it worldwide, as alternative lighting system, for power outages or simply to save on lighting, garages and gardens. 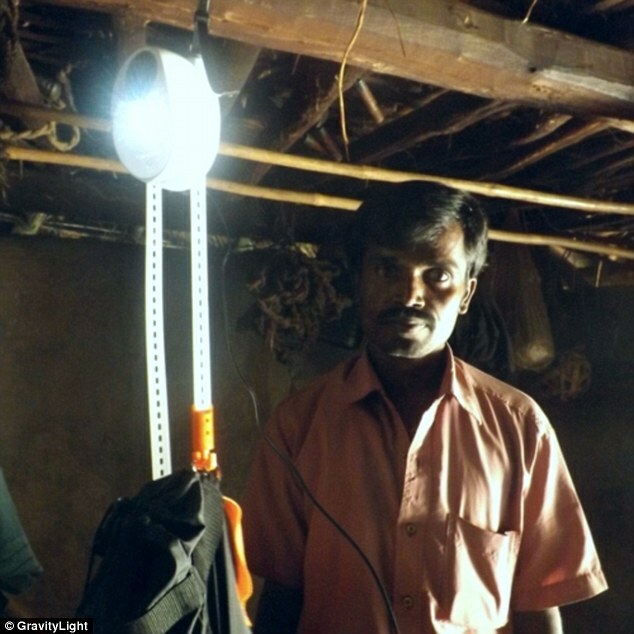 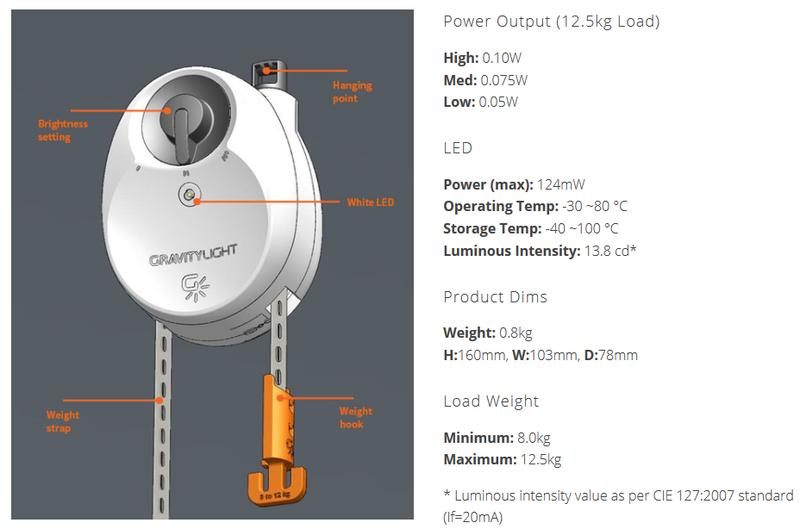 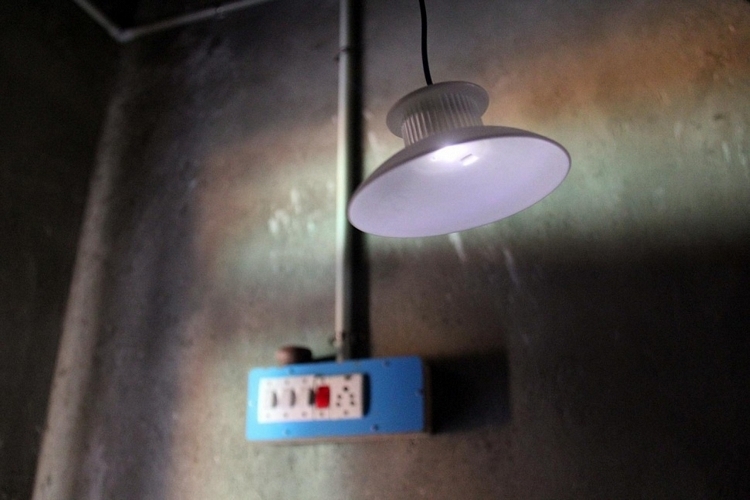 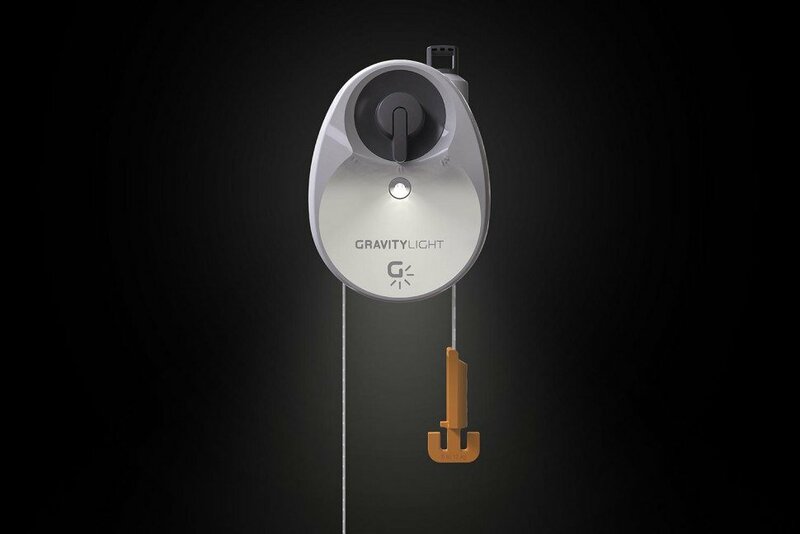 GravityLight: Can Gravity Be Used As An Energy Source?